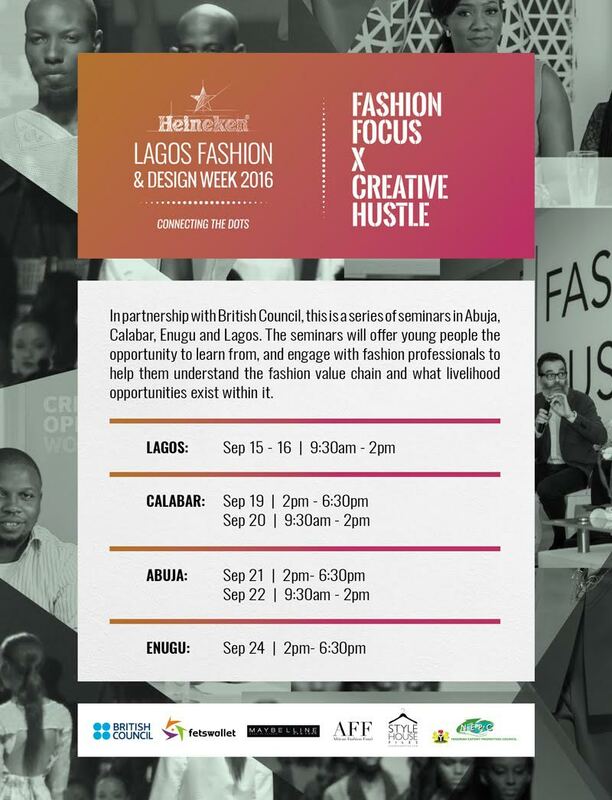 MILLARE Fashion: #HeinekenLFDW 2016 Announced | Fashion Focus X British Council Creative Hustle Seminars Coming to a City Near You! 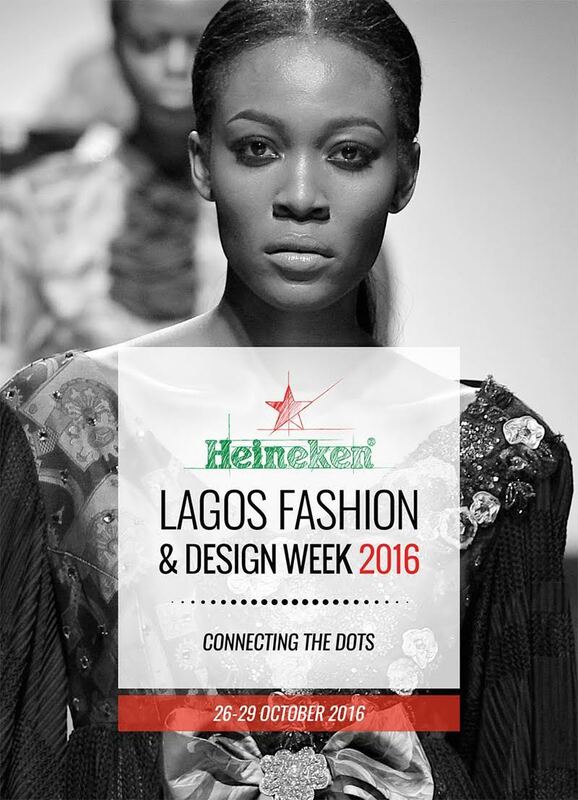 Heineken Lagos Fashion and Design Week will return for its 6th edition from the 26th – 29th October 2016 with Heineken as the headline sponsor. The annual event, which attracts over 6,000 fashion insiders, including buyers, retailers, local & international press, celebrities, models, and special guests will feature an exciting four-day line-up, consisting of the Fashion Business Series, LFDW X Retail, the #HeinekenLFDW After Party and Africa’s finest fashion design talent. Heineken continues its partnership with Lagos Fashion & Design Week. This year, the World’s No. 1 International premium beer brand, will continue to push the boundaries in creating innovative designs and experiences, which we can expect during the course of the 4 days. ‘Heineken Lagos Fashion and Design Week has been an instrumental platform in shaping the city of Lagos, a catalyst in the growth of the Nigerian Fashion Industry. It is for this reason we believe it is the perfect place to continue celebrating cosmopolitan cities, such as the City of Lagos, which features in Heineken’s "Shape Your City" campaign; inspiring people to contribute in improving their cities’ remarked Senior Brand Manager – Heineken, Mrs. Ngozi Nkwoji on the partnership between LFDW and Heineken. 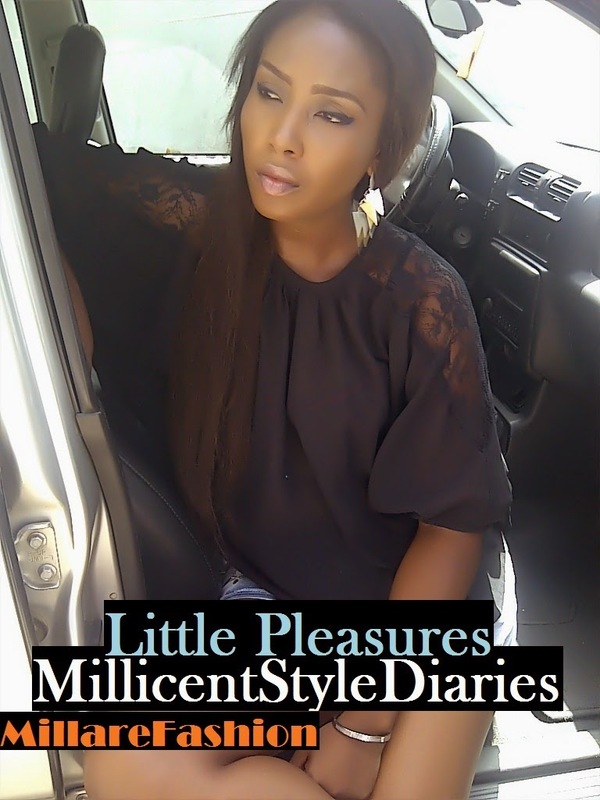 Maybelline returns for the 4th consecutive season as the beauty brand of choice for LFDW, further solidifying the brand’s continued position as a stakeholder in Nigeria’s rapidly evolving fashion industry. #HeinekenLFDW this season kicks-off with the Fashion Focus X British Council Creative Hustle Seminars and LFDW Fashion Focus Scouting. Led by British Council, the LFDW Fashion Focus official partners, Fashion Focus will commence by hosting a series of informative seminars facilitated by established creatives across Lagos, Enugu, Calabar and Abuja. 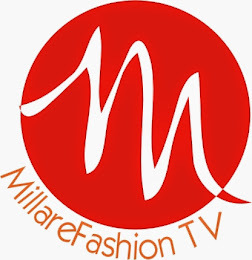 Targeted at aspiring and emerging fashion entrepreneurs between the ages of 18 – 35, with a vision to support the professional development of emerging fashion talent in Nigeria. 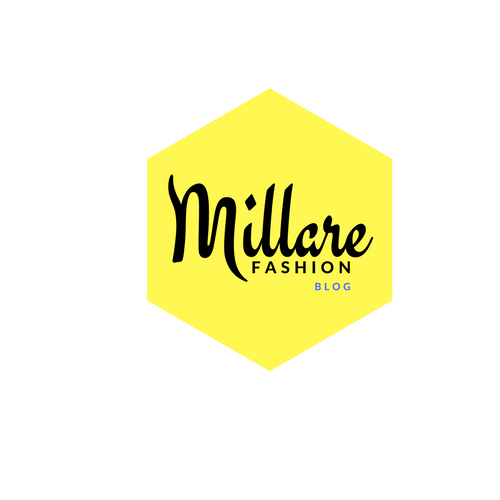 The talks will introduce attendees to the various areas of the fashion industry business, giving them an insight into how it works, and an idea of which area they might like to work in. The talks also aim to build young people’s awareness about job and career opportunities that are largely unexplored in the fashion sector in Nigeria mostly in the backend, relating to management and technical vocations. This year, LFDW Fashion Focus scouting will take the form of a competitive open process aimed at selecting 5 Fashion Focus candidates for #HeinekenLFDW 2016. Fashion Focus is also supported by African Fashion Fund. In line with LFDW’s role as catalysts on the scene, Fashion Business Series will host it's 4th season tagged "Beyond Fashion" in partnership with FETS Wallet and Pal Pensions. LFDW X Retail is also back! Designed to further position retail as a primary tool that contributes to the growth of the Nigerian fashion industry, this initiative will be pushed by the Style House Files #BuyNigerian campaign. Positioned as a commercial hub, guests can shop select African fashion retailers and designers.